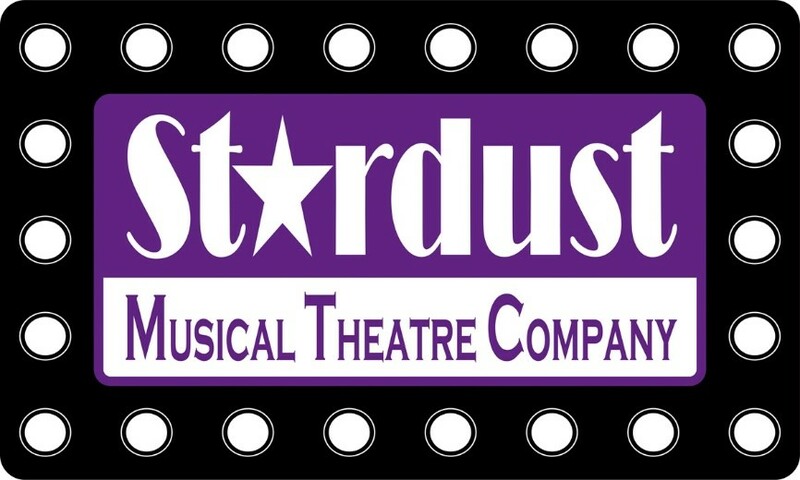 Stardust Musical Theatre Company, a performance based company that has been teaching children aged 5 to 18 for just over a year, presents its third performance. 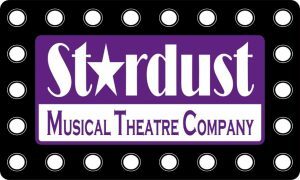 The programme will feature numbers from a range of well known and some less well known musicals from Sister Act to Chitty Chitty Bang Bang, displaying all the acting, singing and dancing skills the cast members learn in their regular weekly rehearsals. Paper Memories Date: 19/04/2019 Time: 2:30 pm - 3:15 pm Price: £8, £6 under 15, £25 family of four Ariel dance, puppetry and music bring everyone into the vital memories of Tali.